Phosphate, also known as orthophosphate or [PO4](3-), belongs to the class of inorganic compounds known as non-metal phosphates. These are inorganic non-metallic compounds containing a phosphate as its largest oxoanion. 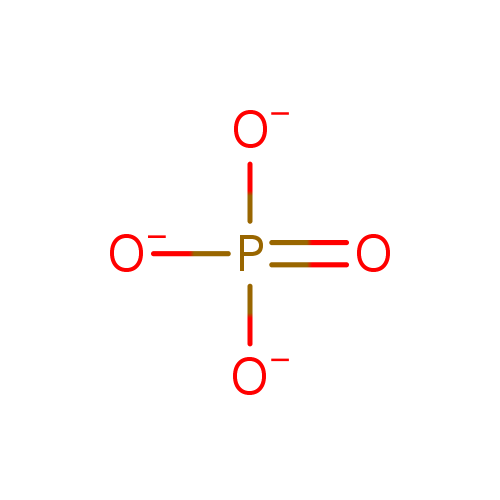 Phosphate has the chemical formula O4P, and an average molecular weight of 94.9714. Phosphate is involved in multiple pathways, some of which are NAD+ Signalling Pathway (Cancer), NF-kB Signaling Pathway, LPS and Citrate Signaling and Inflammation Pathway, and LPS and Citrate Signaling and Inflammation Pathway. Phosphatidylinositol 4,5-bisphosphate is considered to be a practically insoluble (in water) and relatively neutral molecule. Phosphatidylinositol 4,5-diphosphate has the chemical formula C47H80O19P3, and an average molecular weight of 1042.048. Phosphatidylinositol 4,5-diphosphate is involved in few pathways, which are EGF Signalling Pathway, EGF Signalling Pathway, EGF Signalling Pathway, and EGF Signalling Pathway. 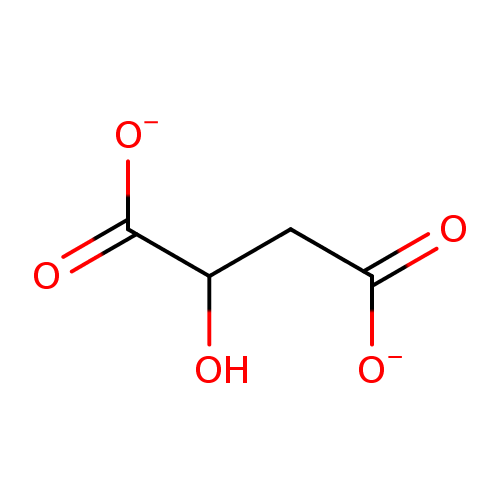 Diacylglycerol belongs to the class of organic compounds known as 1,2-diacylglycerols. 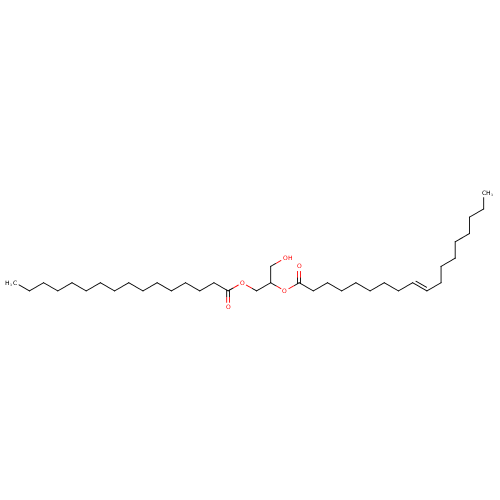 These are diacylglycerols containing a glycerol acylated at positions 1 and 2. 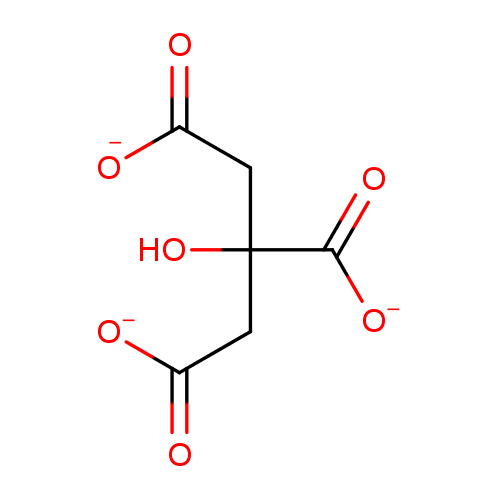 Diacylglycerol is considered to be a practically insoluble (in water) and relatively neutral molecule. Cyclosporine, also known as neoral or sandimmune, belongs to the class of organic compounds known as cyclosporins. 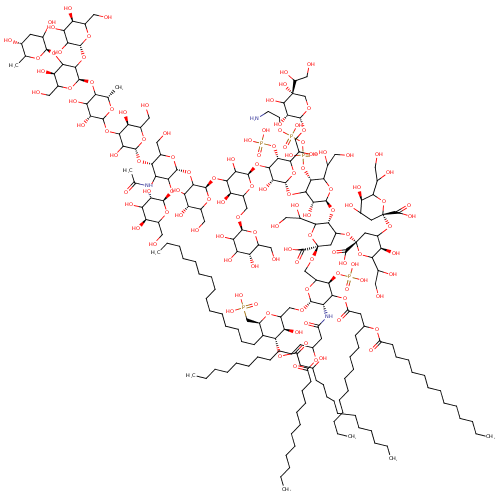 These are cyclic depsipeptides containing the cyclosporin backbone. 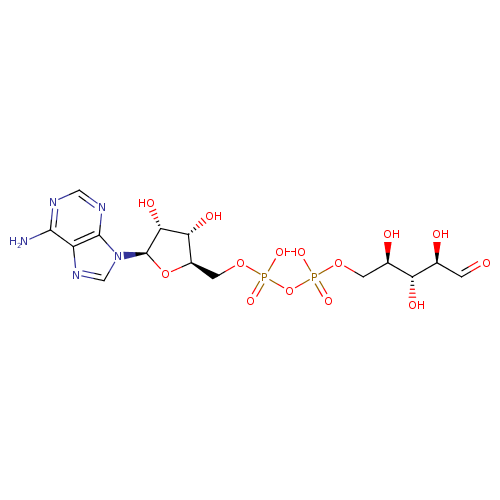 Cyclosporine is a drug which is used for treatment of transplant (kidney, liver, and heart) rejection, rheumatoid arthritis, severe psoriasis. . Cyclosporine exists as a solid and is considered to be practically insoluble (in water) and relatively neutral. 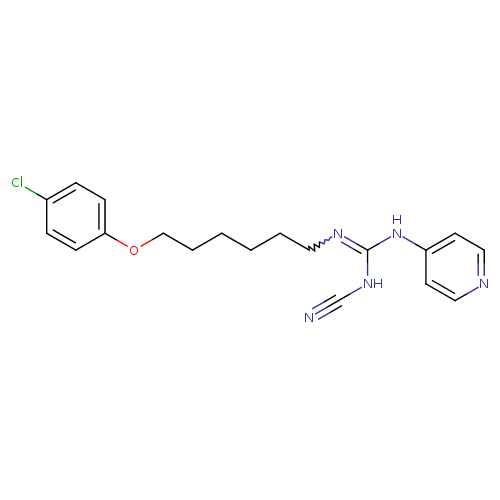 Cyclosporine can be converted into cyclosporin a derivative..
Daporinad, also known as FK866 CPD or apo 866, belongs to the class of organic compounds known as 1-benzoylpiperidines. 1-benzoylpiperidines are compounds containing a piperidine ring substituted at the 1-position with a benzoyl group. Daporinad is considered to be a practically insoluble (in water) and relatively neutral molecule. 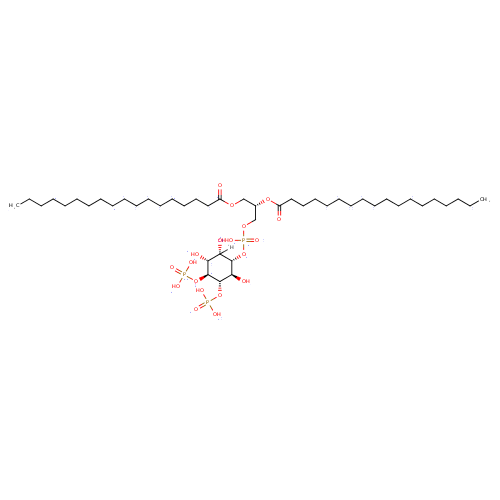 CHS-828, also known as CHS 828, belongs to the class of organic compounds known as phenol ethers. These are aromatic compounds containing an ether group substituted with a benzene ring. CHS-828 is considered to be a practically insoluble (in water) and relatively neutral molecule. 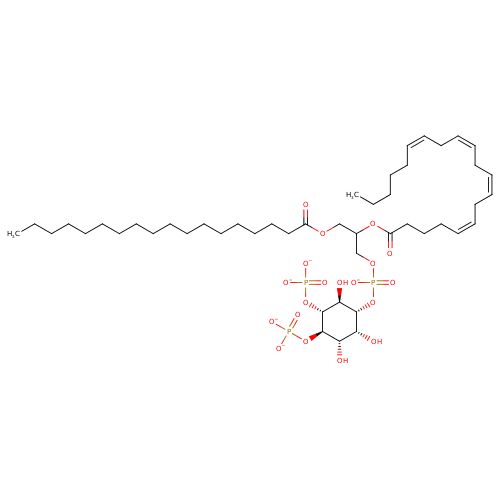 CHEMBL2369151 belongs to the class of organic compounds known as pentose phosphates. These are carbohydrate derivatives containing a pentose substituted by one or more phosphate groups. CHEMBL2369151 is slightly soluble (in water) and a moderately acidic compound (based on its pKa). 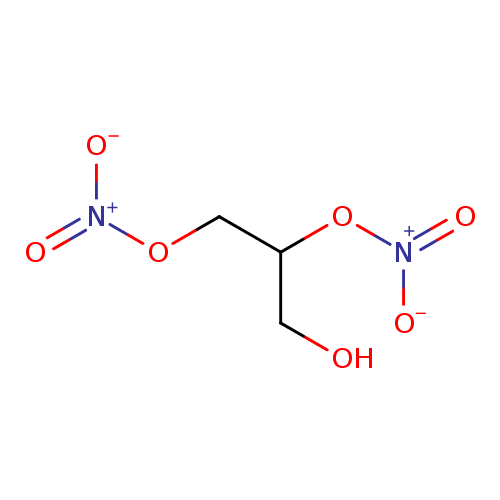 2''-O-Acetyl-ADP-D-ribose, also known as 2'-O-acetyl-ADP-ribose or 2'-oaadpr, belongs to the class of organic compounds known as purine nucleotide sugars. 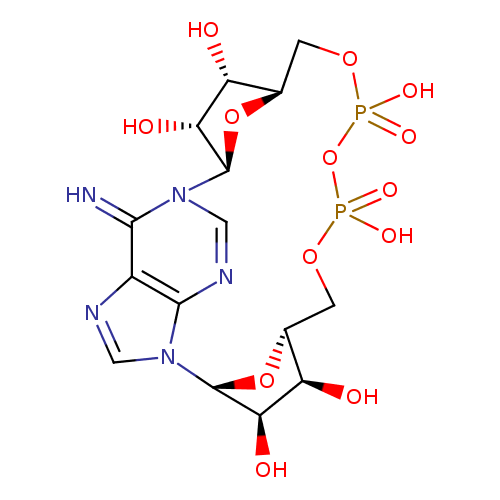 These are purine nucleotides bound to a saccharide derivative through the terminal phosphate group. 2''-O-Acetyl-ADP-D-ribose is slightly soluble (in water) and a moderately acidic compound (based on its pKa). ADP Ribose is an ester formed between the aldehydic carbon of RIBOSE and the terminal phosphate of ADENOSINE DIPHOSPHATE. It is produced by the hydrolysis of nicotinamide-adenine dinucleotide (NAD) by a variety of enzymes, some of which transfer an ADP-ribosyl group to target proteins. PIP2 is a phosphatidylinositol bisphosphate. Phosphatidylinositol bisphosphates are acidic (anionic) phospholipids that consist of a phosphatidic acid backbone, linked via the phosphate group to a bisphosphorylated inositol (hexahydroxycyclohexane). Phosphatidylinositol bisphosphates are generated from phosphatidylinositols which are phosphorylated by a number of different kinases that place the phosphate moiety on positions 4 and 5 of the inositol ring, although position 3 can also be phosphorylated. Phosphatidylinositols bisphosphates can have many different combinations of fatty acids of varying lengths and saturation attached at the C-1 and C-2 positions. Fatty acids containing 18 and 20 carbons are the most common. 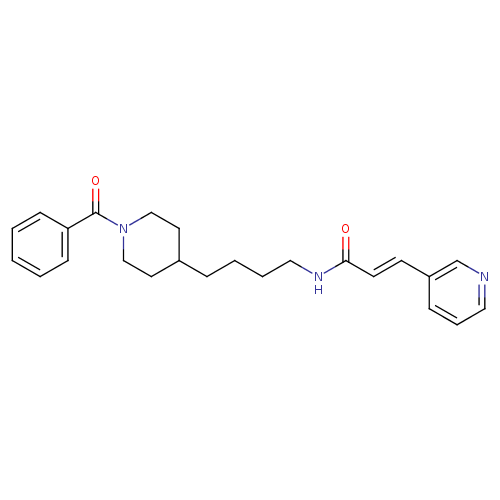 PIP2 has the chemical formula C45H89O19P3, and an average molecular weight of 1029.117. PIP2 is involved in the G-Protein Signaling Through Tubby Proteins Pathway. 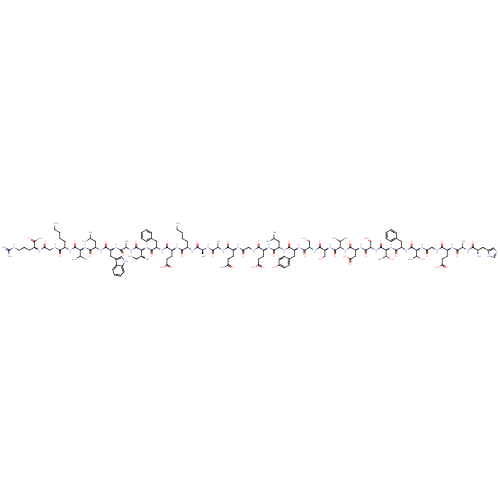 A very long-chain fatty acid that is docosa-10,16-dienoic acid which is substituted by methyl groups at positions 4, 6, 8, 12, 14, 18 and 20, by hydroxy groups at positions 11, 19 and 21, and by a (2',5-dimethyloctahydro-2,2'-bifuran-5-yl)ethanol group at position 21. An ionophore produced by Streptomyces conglobatus, it is used in research to raise the intracellular level of Ca2+ and as a research tool to understand Ca2+ transport across biological membranes. 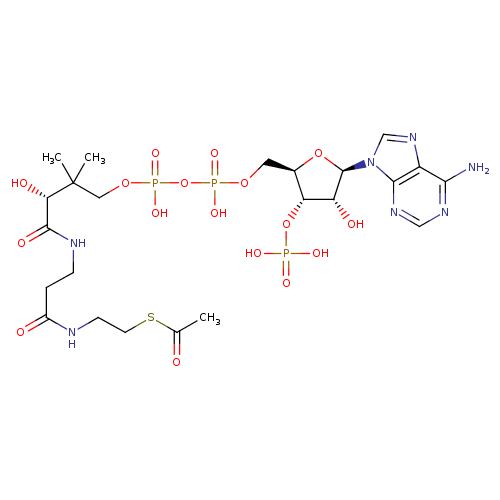 Glucagon-like peptide 1 is a peptide of 36 or 37 amino acids that is derived from PROGLUCAGON and mainly produced by the INTESTINAL L CELLS. 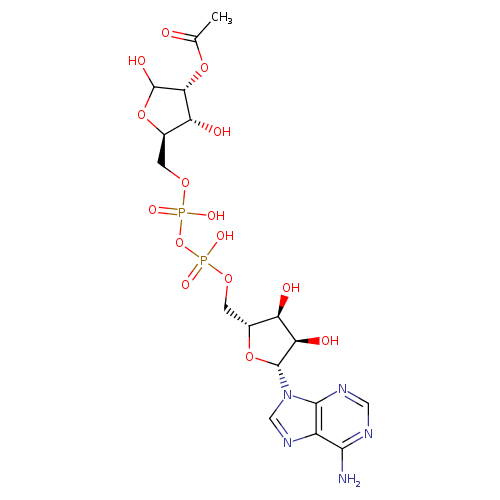 GLP-1(1-37 or 1-36) is further N-terminally truncated resulting in GLP-1(7-37) or GLP-1-(7-36) which can be amidated. These GLP-1 peptides are known to enhance glucose-dependent INSULIN release, suppress GLUCAGON release and gastric emptying, lower BLOOD GLUCOSE, and reduce food intake. 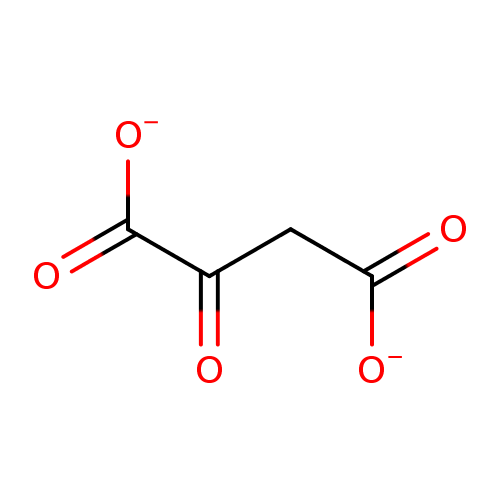 The main function of coenzyme A is to carry acyl groups (such as the acetyl group) or thioesters. Acetyl-CoA is an important molecule itself. It is the precursor to HMG CoA, which is a vital component in cholesterol and ketone synthesis. (wikipedia). acetyl CoA participates in the biosynthesis of fatty acids and sterols, in the oxidation of fatty acids and in the metabolism of many amino acids. It also acts as a biological acetylating agent. Citrate is a key intermediate in metabolism. It is an acid compound found in citrus fruits. The salts of citric acid (citrates) can be used as anticoagulants due to their calcium chelating ability. Citrate has the chemical formula C6H5O7, and an average molecular weight of 189.0997. Citrate is involved in few pathways, which are LPS and Citrate Signaling and Inflammation Pathway, LPS and Citrate Signaling and Inflammation Pathway, LPS and Citrate Signaling and Inflammation Pathway, and LPS and Citrate Signaling and Inflammation Pathway. 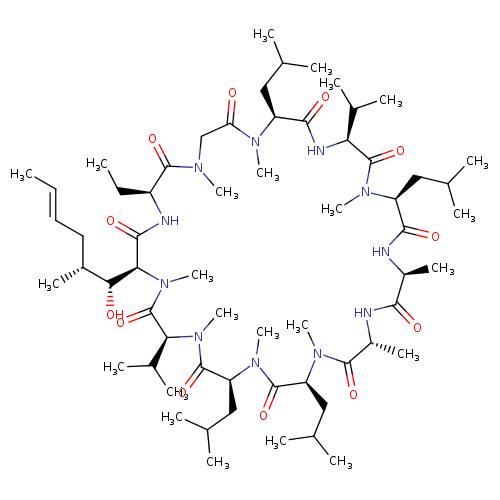 Lipopolysaccharides (LPS), also known as lipoglycans, are large molecules consisting of a lipid and a polysaccharide joined by a covalent bond; they are found in the outer membrane of Gram-negative bacteria, act as endotoxins and elicit strong immune responses in animals. LPS is the major component of the outer membrane of Gram-negative bacteria, contributing greatly to the structural integrity of the bacteria, and protecting the membrane from certain kinds of chemical attack. LPS also increases the negative charge of the cell membrane and helps stabilize the overall membrane structure. It is of crucial importance to gram negative bacteria, whose death results if it is mutated or removed. LPS is an endotoxin, and induces a strong response from normal animal immune systems. LPS acts as the prototypical endotoxin because it binds the CD14/TLR4/MD2 receptor complex, which promotes the secretion of pro-inflammatory cytokines in many cell types, but especially in macrophages. In Immunology, the term "LPS challenge" refers to the process of exposing a subject to an LPS which may act as a toxin. LPS is also an exogenous pyrogen (external fever-inducing substance). Being of crucial importance to gram negative bacteria, these molecules make candidate targets for new antimicrobial agents. LPS comprises three parts: 1. O antigen (or O polysaccharide). 2. Core polysaccharide. 3. 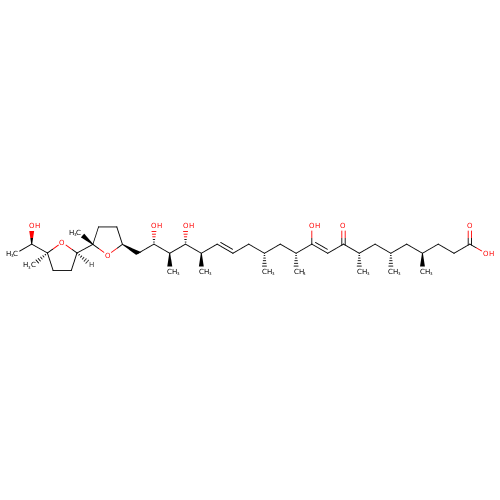 Lipid A. LPS Core domain always contains an oligosaccharide component which attaches directly to lipid A and commonly contains sugars such as heptose and 3-deoxy-D-mannooctulosonic Acid (also known as KDO, keto-deoxyoctulosonate). The LPS Cores of many bacteria also contain non-carbohydrate components, such as phosphate, amino acids, and ethanolamine substitutents. (from wiki). This card shows the LPS core component in E.coli. Malic acid is a tart-tasting organic dicarboxylic acid that plays a role in many sour or tart foods. In its ionised form it is malate, an intermediate of the TCA cycle along with fumarate. It can also be formed from pyruvate as one of the anaplerotic reactions.